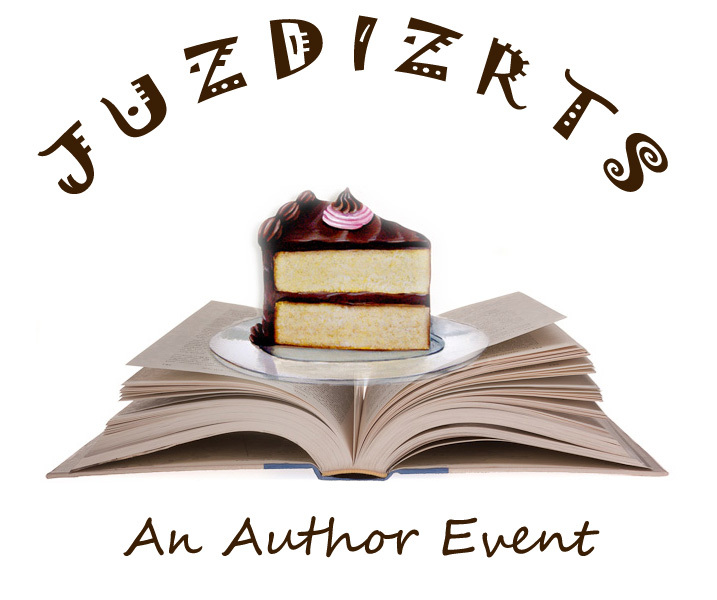 Young Adult, Science Fiction and Fantasy Author Douglas Owen has joined the JUZDIZRTS Author Event! Douglas Owen started down the path of being a writer of fiction late in life. Encouraged by his wife, Sheila, he pushed his writing first with a well imagined novel, “I Hate Zero-G”, but found out too late that a good editor is hard to find. While moving the novel back to the drawing board, he encountered the NaNoWriMo project, and conceptualized “A Spear in Flight.” At first it was to be a stand-alone novel, but soon he realized in order to do it any justice, the story would need to be told in four parts. Doug’s imagination continually pushes different book ideas forward, and he now has a writing list of well over one hundred novels and short stories. Along with fiction, Doug also writes for Self-Publishing Magazine. His column, “A Written View”, is the only themed recurring column in the magazine directed solely at writers. He also conducts interviews of upcoming and established writers for the magazine. With one foot firmly planted in the Science Fiction genre, and the other rooted in Fantasy, Doug stretches our imagination to the breaking point. Innovation, powerful prose, strong characters, and above all the desire to entertain, he hopes you enjoy his works. 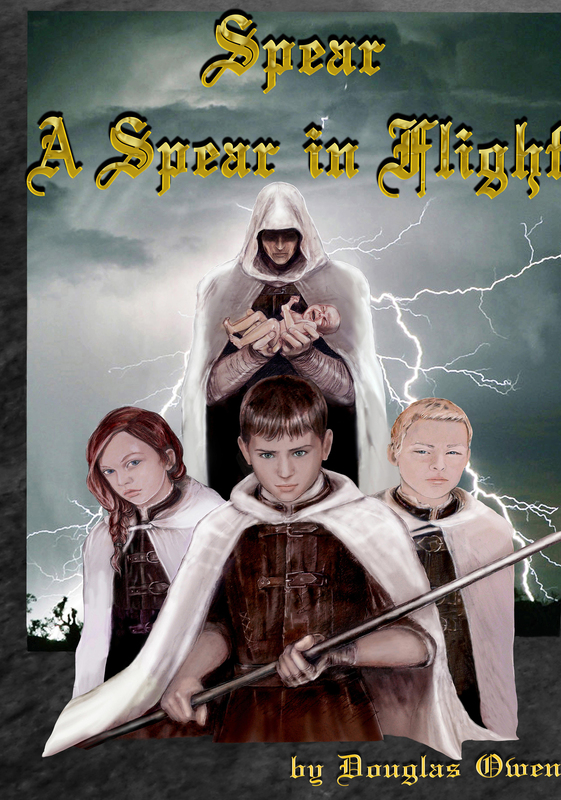 The first book of the Spear series by Douglas Owen, follows the training of three children as they become protectors of The Realm. The intended audience of the book is young adults ranging from 12-18, but adults have adored the work as well. It reminds us of how fleeting youth is, and how well children adapt to changing situations. We are also reminded of the strengths and weaknesses of those younger than us, and that evil will always attempt to take advantage of them. Unlike other young adult authors, Douglas Owen does not hold back on advanced plots and themes. He treats his readers with respect, and allows them to experience both the good and the bad of growing up to be a soldier, a judge, a jury, a Spear. Young Adult, Science Fiction and Fantasy Author Douglas Owen has joined the Spring 2014 JUZDIZRTS Author Event!